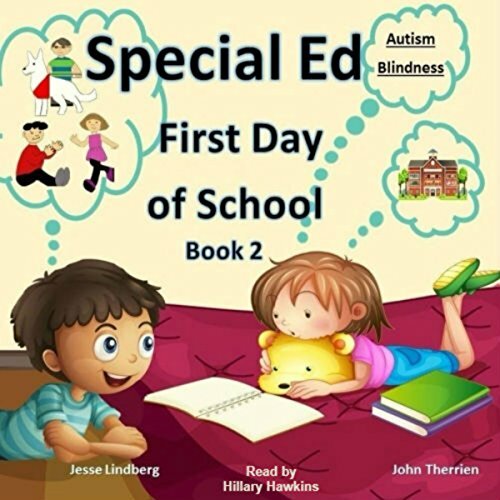 In our second book of five in this series, it is Ed’s first day of school. Ed is greeted by his teacher and any past fears of his first day of school disappear and are replaced by excitement. Ed’s teacher starts to show him around the classroom and introduces him to some of his classmates. Who will Ed learn about today?